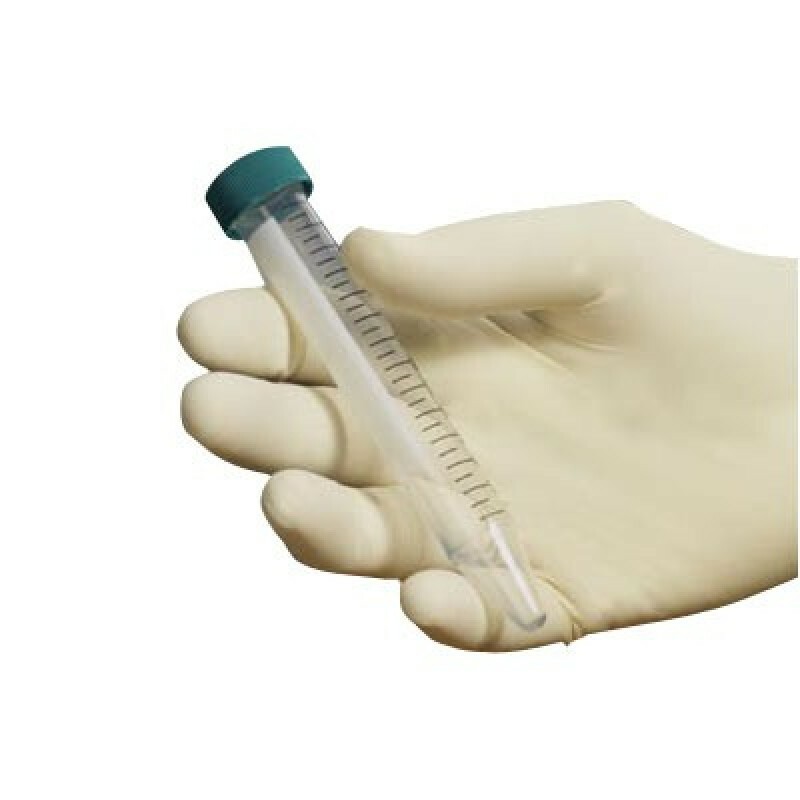 High quality medical gloves. 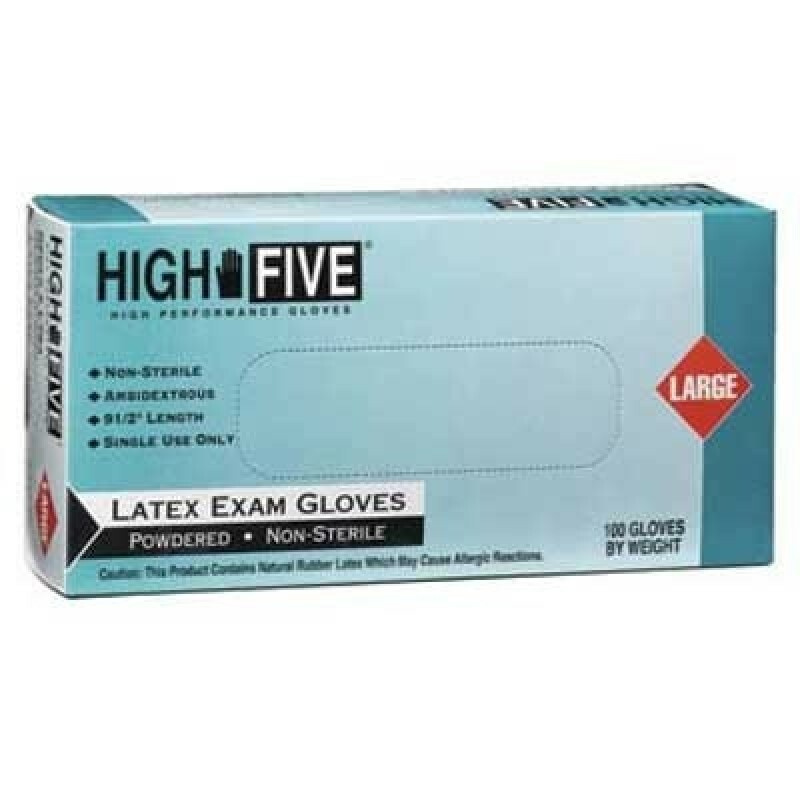 The silky smooth finish of this powdered medical grade latex exam glove offer enhanced tactile sensitivity while still providing an excellent grip. Lightly powdered with USP cornstarch for easy donning. 100 per box.